“He’s making a list and checking it twice”. If you’ve got a runner on your nice list this year, no need to rack your brain for gift ideas. We’ve pulled together our top ten gifts for male runners to make your life easier! These bone conducting blue tooth headphones are the accessory every runner needs. 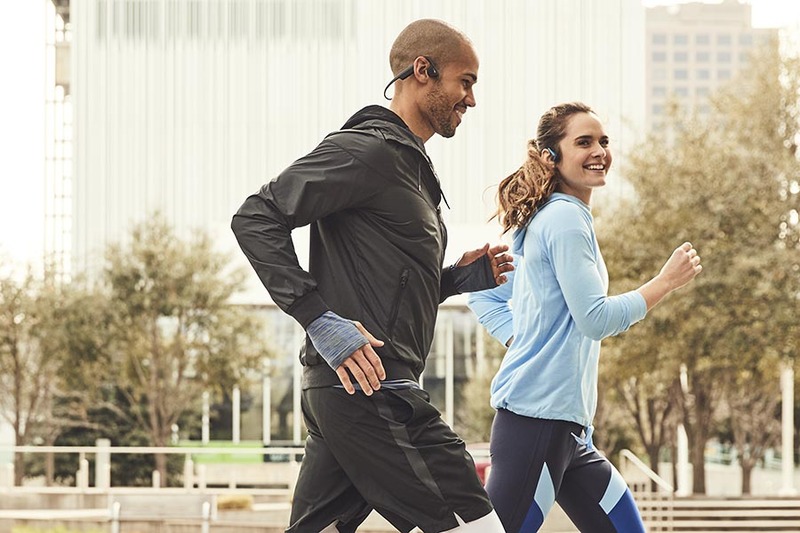 Instead of sitting inside the ear, music is experienced through bone conduction, giving you the ability to hear your surroundings and stay safe while out on the run. Both sweat proof, wireless and lightweight these are the best headphones for running. Vivoactive 3 Music: A great beginner watch! This model features multi sport activity tracking, wrist based heart rate monitor and pairs with your phone for smart alerts and music streaming. Forerunner 645 Music: This is a great upgrade for a runner who has been using a basic fitness tracker and wants a few more bells and whistles. 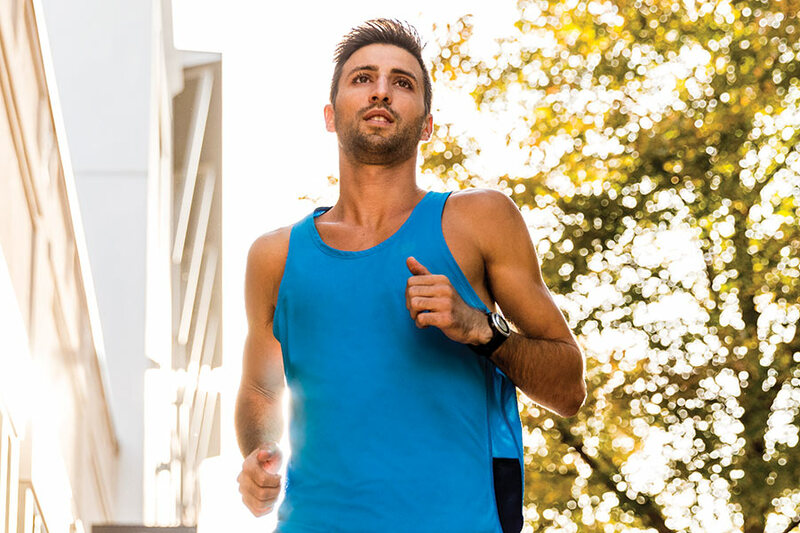 The Forerunner 645 Music is a complete multi-sport GPS smartwatch that is fully customizable for the data junkie. 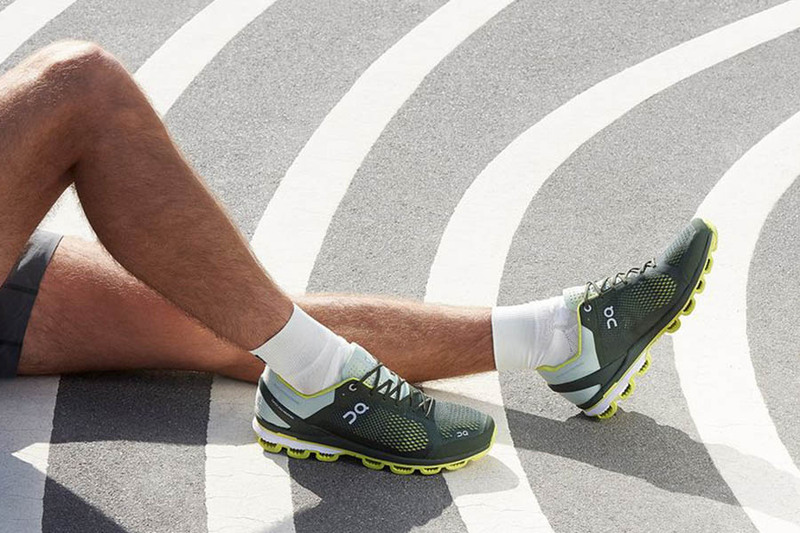 With advanced running dynamics, the 645m can help tune up your training with its ability to measure cadence, stride length, ground contact time and balance, and vertical oscillation. Compatible with Spotify, listening to music on the run has never been easier! Fenix 5 Plus: It’s basically the luxury car of GPS watches, but fits under your tree a lot easier! The Fenix 5 Plus Series is a multisport GPS watch complete with music, mapping, wrist-based heart rate, running metrics, three-axis compass, barometric altimeter and much much more. With its rugged design, the Fenix 5 Plus Series is one of Garmin's most durable watches with the longest battery life. The softest hoodie you’ve ever put on. The luxurious Movement Hoodie is made with an ultra soft Stretch French Terry fabric, in classic casual style. Great for traveling, chilling and warming up on a cool morning run. 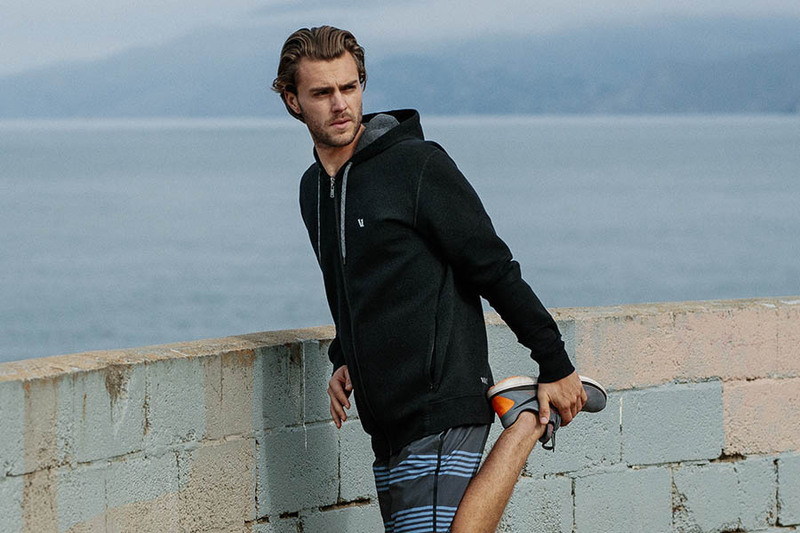 There’s a reason that industry insiders voted Vuori the best men’s activewear. The shorts are performance based with a modern fit and style. With several different fits and lengths, but all are made with lightweight and quality fabric and construction. These shorts are perfect for running and running your life. Sarah Marie Design Studios is known for great styles for female runners, but offers unisex tees perfect for the male runner on your gift list. Whether he runs for donuts, pizza, beer or something else there’s a fun tee to celebrate his love of running. There is a reason On has become one of the favorite brands of the Fit2Run Team. The shoes are stylish, modern and great for running. Feeling like you are running on clouds? That’s a gift they’ll appreciate long after Christmas morning. On also has premium running apparel perfect for the athlete looking for the best quality and modern style in athletic wear. The Runner’s Favorite! Brooks has models for every type of run signature, making sure that each athlete can “run happy”. New this holiday the Levitate Ugly Sweater Edition is perfect for holiday parties, jingle jogs and keeping up with holiday workouts. Everyone knows the shoes are the most important piece of equipment for a runner, but one could argue that socks are a close second. Technical running socks wick away the moisture, offer targeted support and cushion and help keep feet healthy. No one ones to get socks for Christmas…until they get Feetures in their stocking! 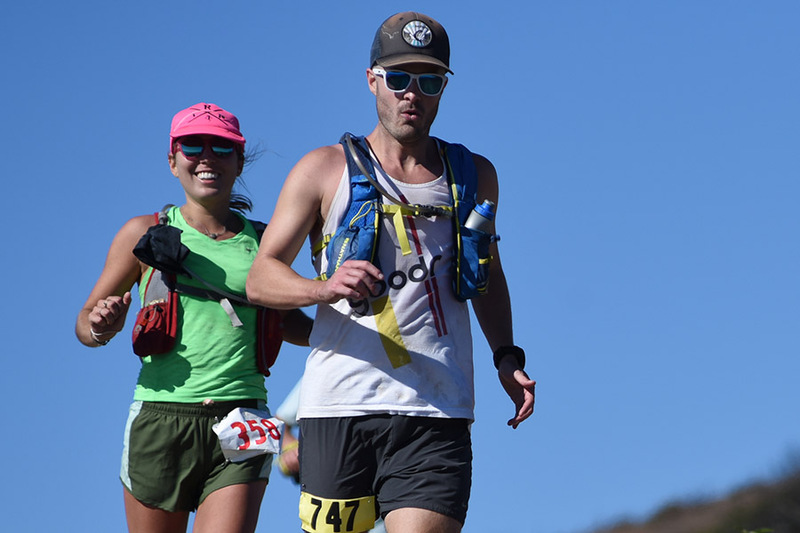 Lightweight, polarized, fashionable and designed for running, goodr sunglasses are another great stocking stuffer. With tons of colors to pick from and under $30 these are an easy gift to give for anyone on your list. The pain that hurts so good. Rolling out tired muscles is a great way to speed recovery and minimize soreness. Foam rolling is an important step in both recovery and injury prevention for runners of all levels. When you aren’t sure about sizes or other personal preferences a foam roller is a one size fits all gift for any athlete. If this list is everything you’ve ever wanted and more, be sure to share it with Santa so he knows what to bring you this year!